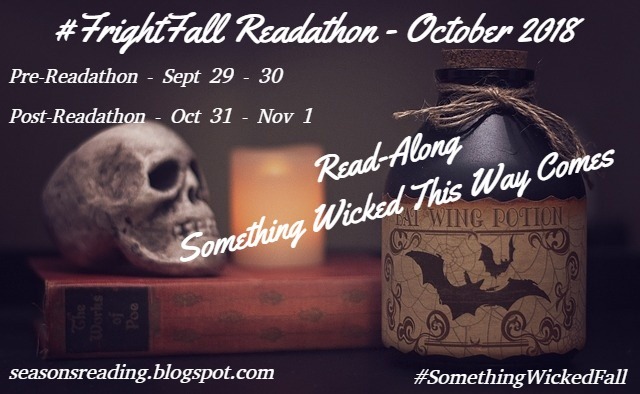 The FrightFall Read-a-Thon is hosted by Michelle a.k.a The True Book Addict at her read-a-thon dedicated blog Seasons of Reading! My goal for this read-a-thon is to read at least 3 scary books. 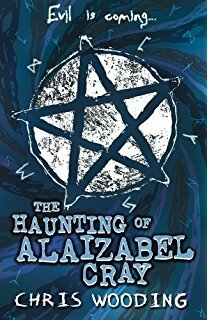 I also have 115 pages left from Chris Wooding's The Haunting of Alaizabel Cray, a book that's quite a cool read so far, and I like it a lot, so I'll definitely finish it soon. And I also started my first book: It by Stephen King. 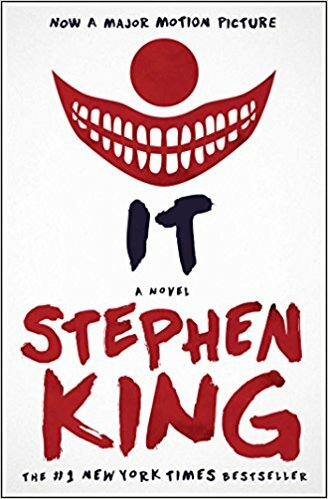 I've never read it before or watched any of the TV/movie adaptations (which is a surprise for a Stephen King work, since I've watched almost all of his TV/movie adaptations), but of course I've kept hearing how scary it is for years, so yes, I'm finally reading it, and so far I like it quite a lot. As for what I'll read after, who knows, I have so many spooky books on my shelf, so I'll just pick the next one at the moment. I'll probably tweet about my progress using #FrightFall on Twitter. For more info & to join the read-a-thon, visit the post HERE.